A “Party Arty” fun evening of painting, barn quilt painting, and a combination jewelry-making/watercolor class are on the schedule of events open to the public at Carriage Factory Art Gallery, 128 E. Sixth St., Newton. “With the growing popularity of our paint parties, we’ve decided to offer a session that is open to the public every four to six weeks,” said gallery director Cindy Snider. 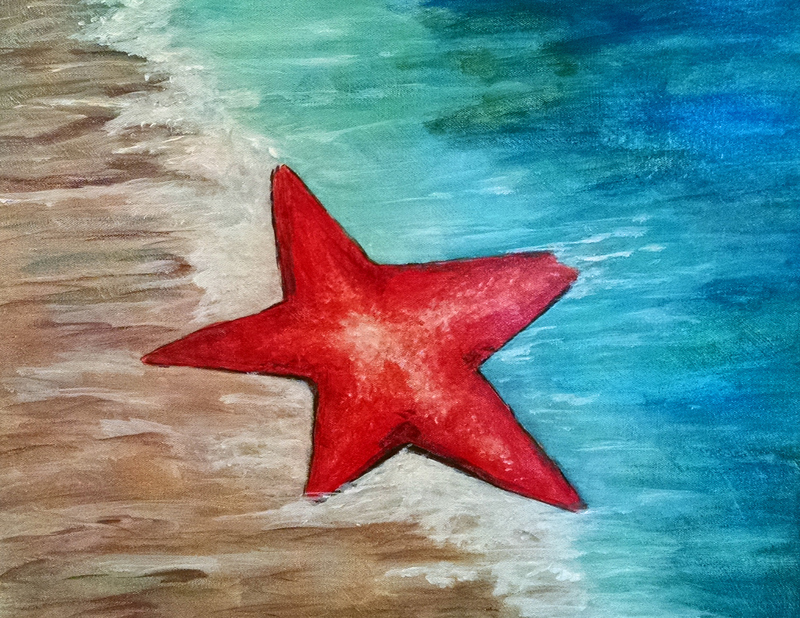 “Our next open paint party is Saturday, April 18, 7 to 9 p.m. Private bookings are also available, with only six participants needed as a minimum. A barn quilt painting workshop is scheduled for Saturday, April 25, from 10 a.m. to 5 p.m. Participants will paint a 2-ft x 2-ft sign board from a selection of quilt patterns provided by instructor Sandy Heyman. All supplies are included. On May 2, instructors Susan Bartel and Mary Lee McDonald will lead a workshop in which participants will create a watercolor to frame and choose beads to make jewelry that will complement their watercolor creation. More information and reservations for each class are available by calling the gallery at 316-284-2749. Carriage Factory Art Gallery is housed in a two-story carriage factory founded in 1883. It is listed in the National Register of Historic Places. The gallery offers workshops in various art media throughout the year. In addition to rotating exhibits that feature regional art for sale, the gallery includes a consignment sales gallery of 50 local artists, a gift shop and a collection of paintings for sale by American impressionist Albert H. Krehbiel.